JENYER/Jeon Jiyoon (전지윤) is a South Korean soloist. 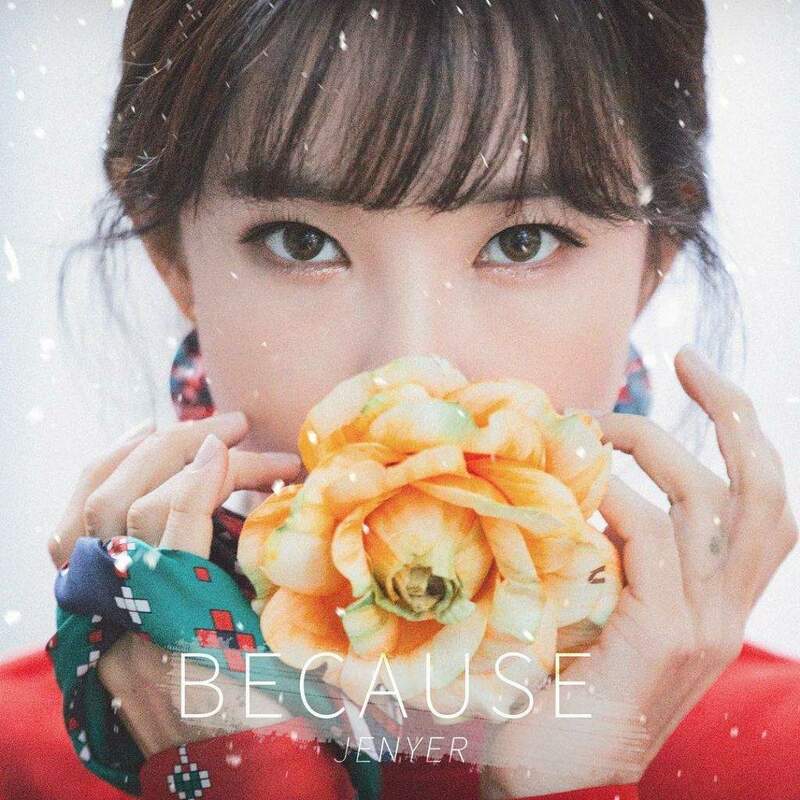 JENYER officially debuted as a solo artist on November 2, 2016. – She can speak Japanese (basic) and English (basic). – She was the president of the school dance club. – When she was younger, she used to practice athletics, kendo, and swimming. – She used to suffer from hair loss. – She is scared of heights. – She has high standards. – She likes to yell into the microphone. – She is a huge fan of Beyoncé. – She said the best thing about herself is her voice. – Her favorite color is white. – She loves to eat Pocky. – She is bad at cooking. – Her hobbies include singing, dancing, cooking, and writing lyrics. – She is a former member of 4Minute and left Cube Entertainment in June 2016. How much do you like JENYER?